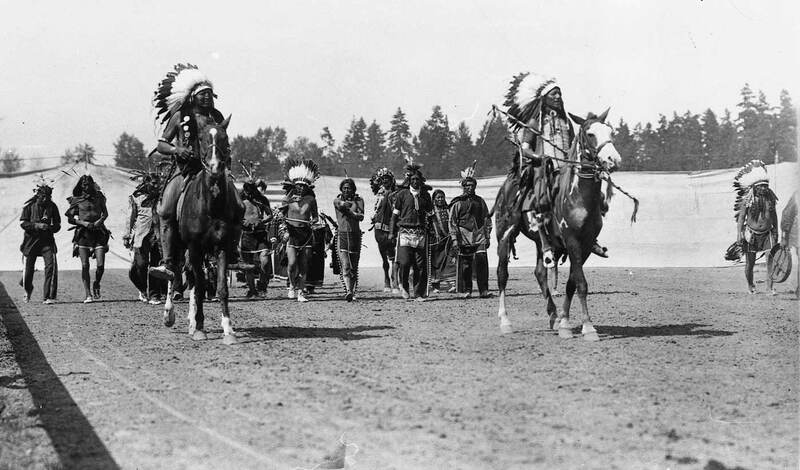 NOW: For want of a railroad connection to deliver livestock to its shows, the fair grounds were moved to Puyallup – where they survive. 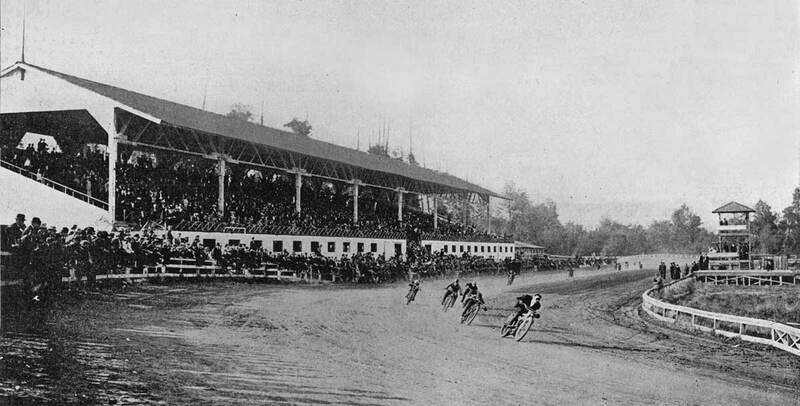 The Madison Park site and stadium continued to be used for professional motorcar and motocycle racing. 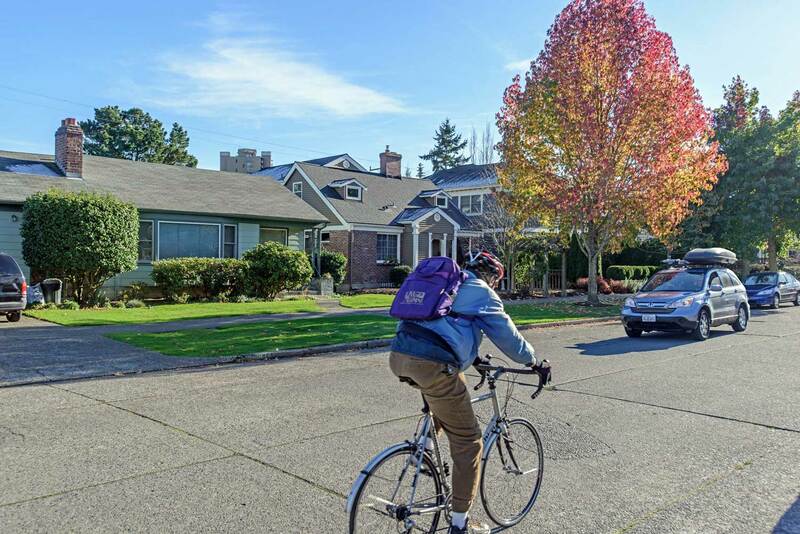 Many of the homes developed later were built in the late 1930s and soon after World War 2. This repeat looks southeast across McGilvra Blvd. East. Distributed like figures in a well-stocked sculpture garden, the human pillars in this open field also stir a nostalgia in me for the big shows of my youth: big top circuses, county fairs, and later music festivals improvised in farmer’s fields. Ordinarily, as here, there were no paved parking lots then, but here there are, as yet, no cars either. This is an afternoon in July, 1909. Most of these fashionable figures arrived here either on a Madison Street cable car or by small steamer to the Madison Park waterfront. A few came for the assorted pleasures of the park, which between 1909 and 1913 added the sensations of White City. 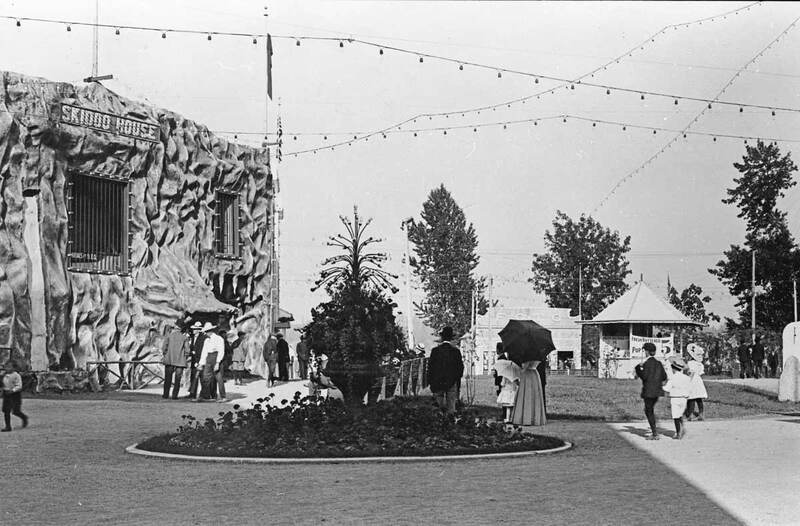 The park trees on the left are interrupted by the truly Grand Arch into the enclosed “city.” Inside and too the right of center are the merry-go-round (the conical roof) and the roller coaster. Beyond it all is Lake Washington. 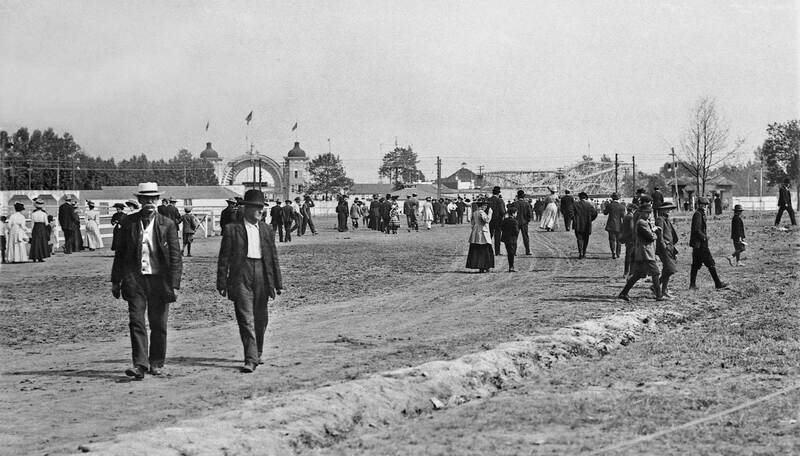 Most of these strollers are not heading for White City but rather leaving the grandstand of the Western Washington Fair Grounds – behind the photographer. 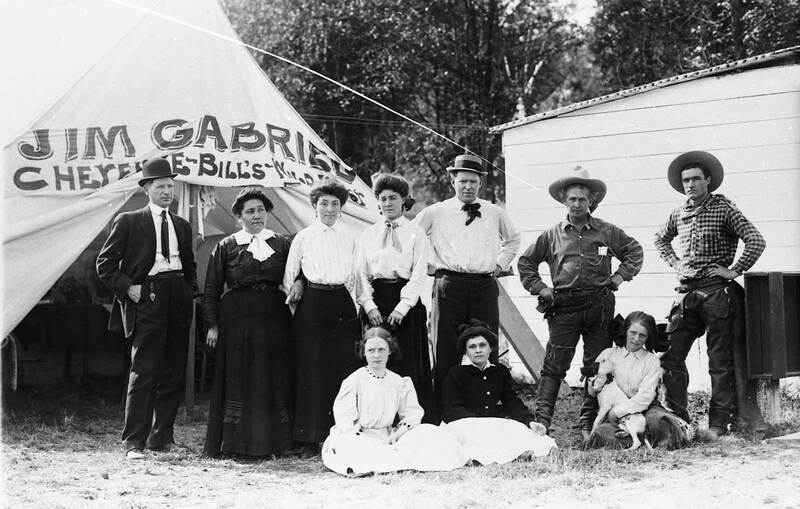 There between July 17 and August 1, within a white canvas fence that encircled the public, the performers, and the fair grounds new 5000 seat stadium (with 52 private boxes), Cheyenne Bill’s Wild West Show and Congress of Rough Riders put on several sensational reenactments of western stories. 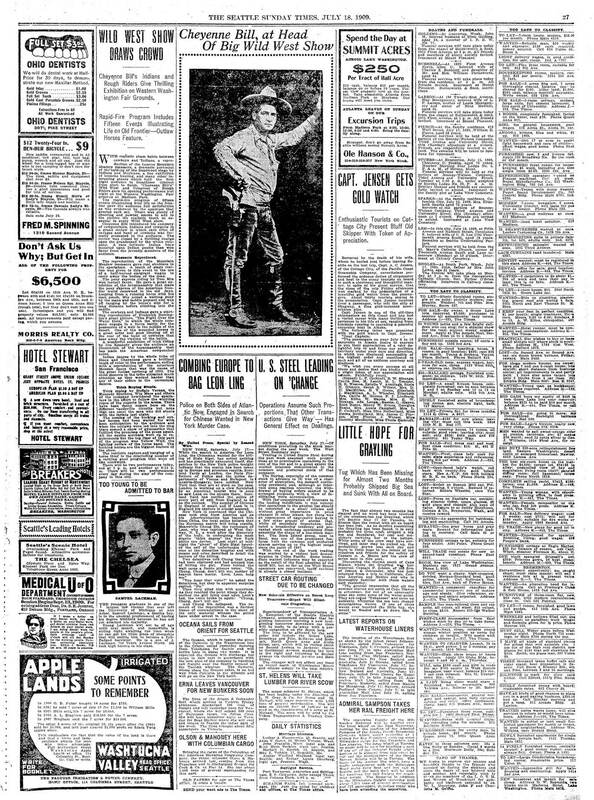 Included were the “Fight Over the Waterhole,” the “Attack on the Overland Stage Coach,” and the “famous Mountain Meadow Massacres and ten other events of equal interest.” Tom Mix, one of Cheyenne Bill’s rougher ropers and riders later become a great star of the silent screen. (Surely many Pacific readers know of him still?) 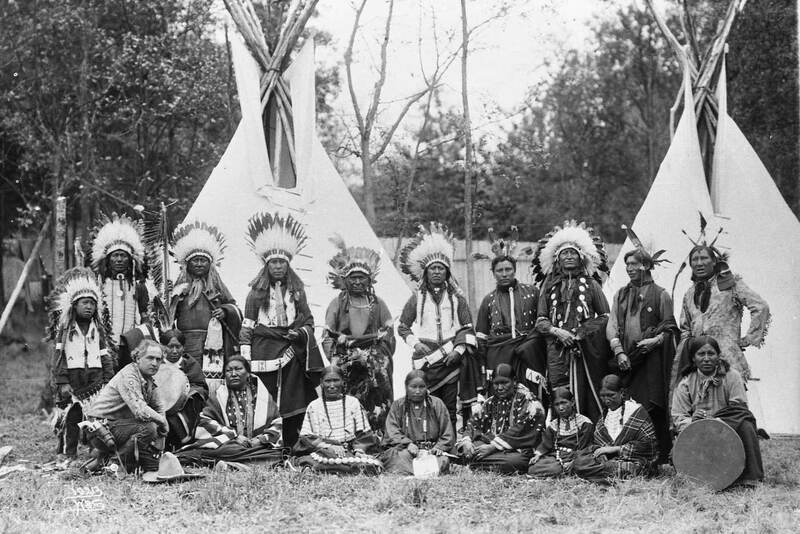 A few of the Sioux Indians who had parts in the show’s “Wild West” reenactments had earlier as young braves “played” real parts in the Battle of Little Big Horn aka Custer’s Last Stand. Still standing in 1876 after Col. Custer had fallen, they lived to play again. Anything to add, Paul? Well, Jean, we are a bit tardy this Saturday night and so will continue on the morrow. Then I will continue to put up a few related features from Pacific Mags past, although I may not finish with them until mix-week. (Sometime also later this week, or perhaps next week – or next year even – we will attempt to correct the typos, I mean if there are any.) Tomorrow Ron Edge will again assemble a few revealing aerials of the neighborhood that show its development at least between 1912 (with the Baist Real Estate Map) and mapping photos from 1929, 1936, 1949 and 1952. If I have the dates wrong I’m confident that Ron will correct them. 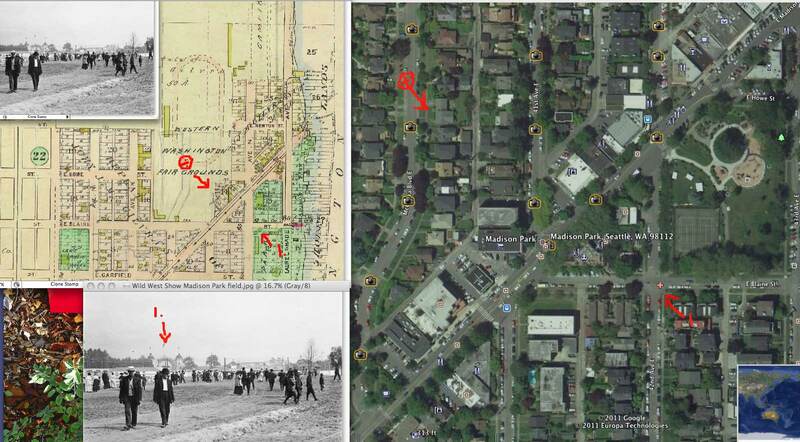 Here follows an example of how we often “talk” with one another about the “repeats” for Seattle Now and Then – a mix of marked maps, aerials and subjects. NOW we will follow with TWO FEATURES that display two landmarks noted in the text on top although not as monumentally as in their own features now below. First, the use of the same stadium for motorcycle races, and second, some close-ups of White City. 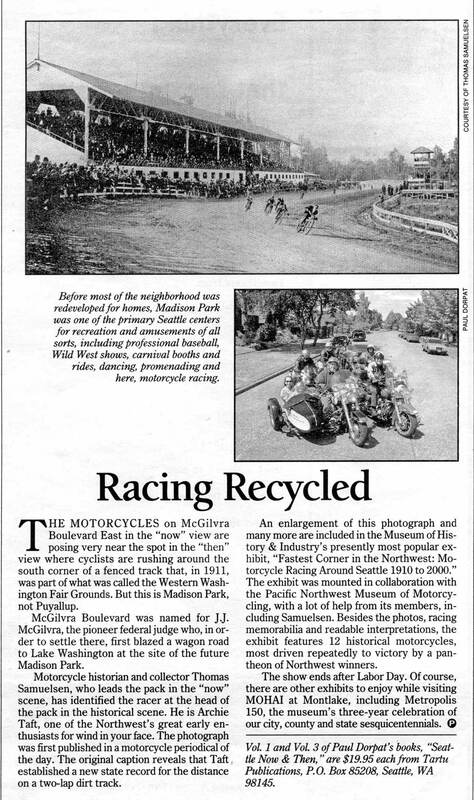 By my modest calculation the motorcycles on McGilvra Boulevard East in the “now” view are posing very near the spot in the “then” view where cyclists are rushing around the south corner of a fenced track that, in 1911, was part of what was called the Western Washington Fair Grounds. But this is Madison Park, not Puyallup. 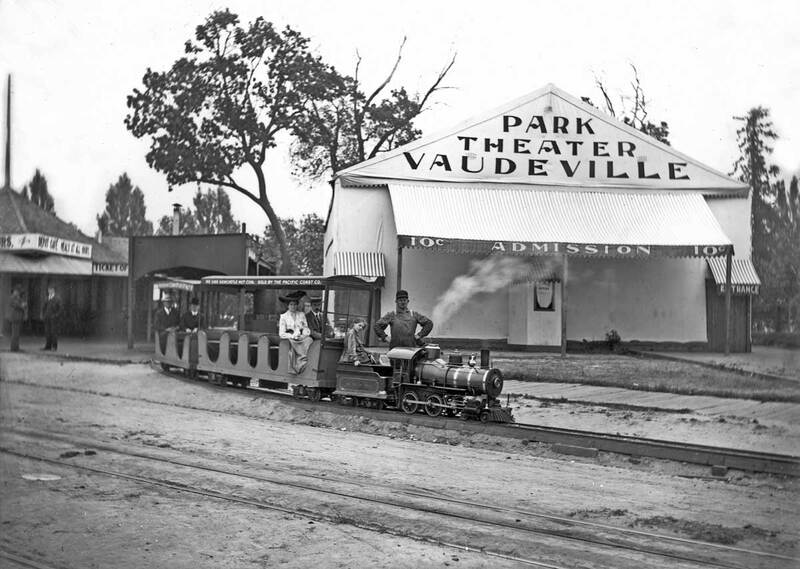 Before most of the neighborhood was developed for homes adison Park was one of the primary Seattle cneters for recreation and amusement of all sorts, including professional baseball, Wild West shows, carnival booths and rides, dancing, promenading and here motorcycle racing. 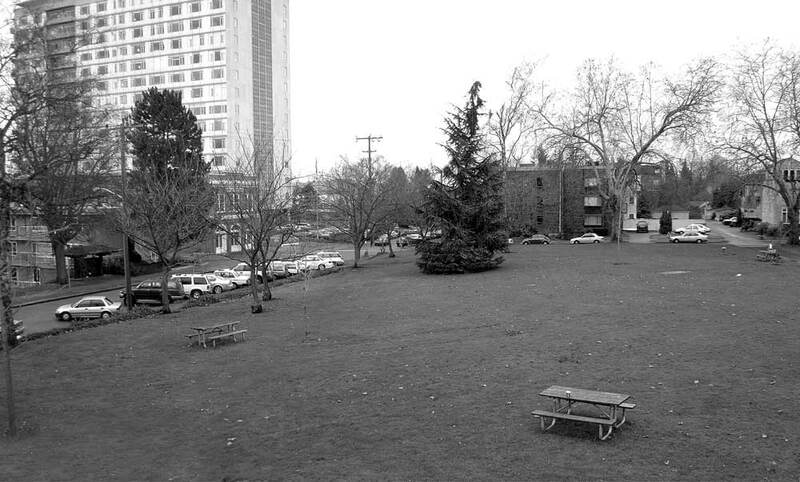 McGilvra Boulevard was named for J.J. McGilvra, the pioneer federal judge who in order to settler there, first blazed a wagon road to Lake Washington at the site of the future Madison Park and its surrounds. Motorcycle historian and collector Thomas Samuelsen, who leads the pack in the “now” scene, has identified the racer at the head of the pack in the historical scene. He is Archie Taft, one of the Northwest’s great early enthusiasts for wind in your face. The photograph was first published in a motorcycle periodical of the day. The original caption reveals that here Taft established a new state record for the distance on a two-lap dirt track. An enlargement of this photograph and many more are included in the Museum of History & Industry’s presently (in 2002) most popular exhibit, “Fastest Corner in the Northwest: Motorcycle Racing Around Seattle 1910 to 2000.” The exhibit was mounted in collaboration with the Pacific Northwest Museum of Motorcycling, with a lot of help from its members, including Samuelsen. Besides the photos, racing memorabilia and readable interpretations, the exhibit features 12 historical motorcycles, most driven repeatedly to victory by a pantheon of Northwest winners. 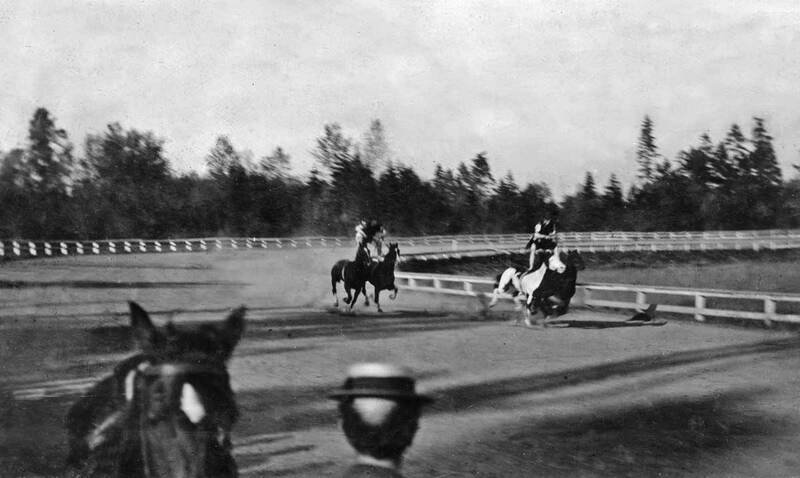 A daring-do interlude – something called a ROMAN RACE performed at Madison Park. The competing riders each stand on the backs of two galloping horses. We don’t know the date. 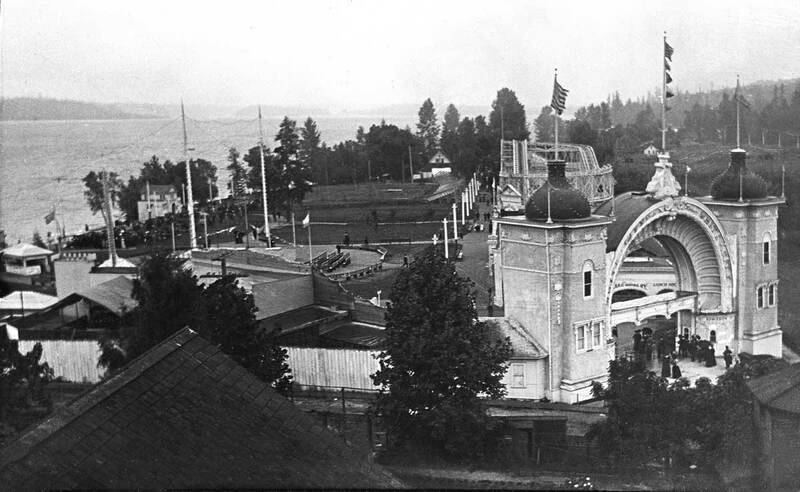 Now & THEN Captions together: Part of the roof of the Madison Park Pavilion shows bottom left in the historical photograph, and it was the Pavilion’s tower that allowed this soaring view south into the gated amusement part of White City. The contemporary photograph was a low-elevation compromise taken from a Madison Park playground slide with the camera extended on a monopod. For all its physical aplomb – especially the grand front gate shown here – White City at Madison Park was more fizzle than dazzle. Lobe, who was also known locally as a fine violinist, was fiddling here as well. 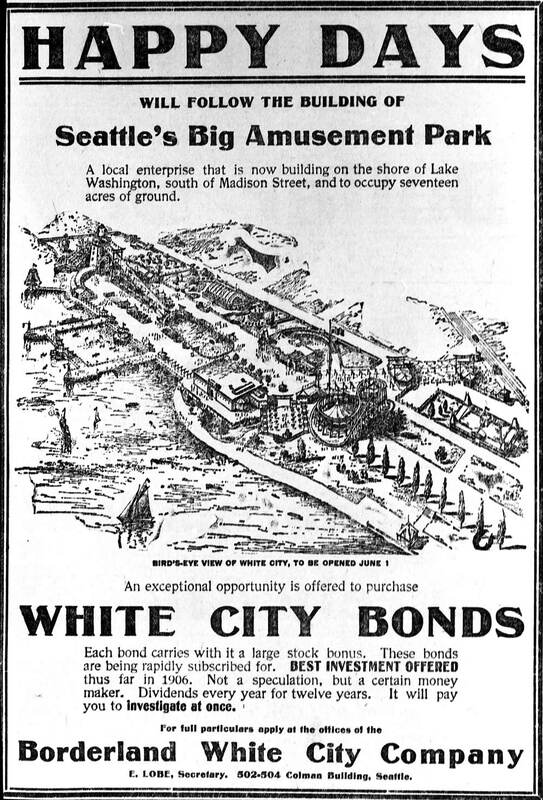 His illustrated promotion listed a June 1 opening while it promoted “White City Bonds . . . Not a speculation, but a certain money maker . . . the best investment offered thus far in 1906.” But White City did not open any summer soon and is only listed in city directories for the years 1910 through 1912. 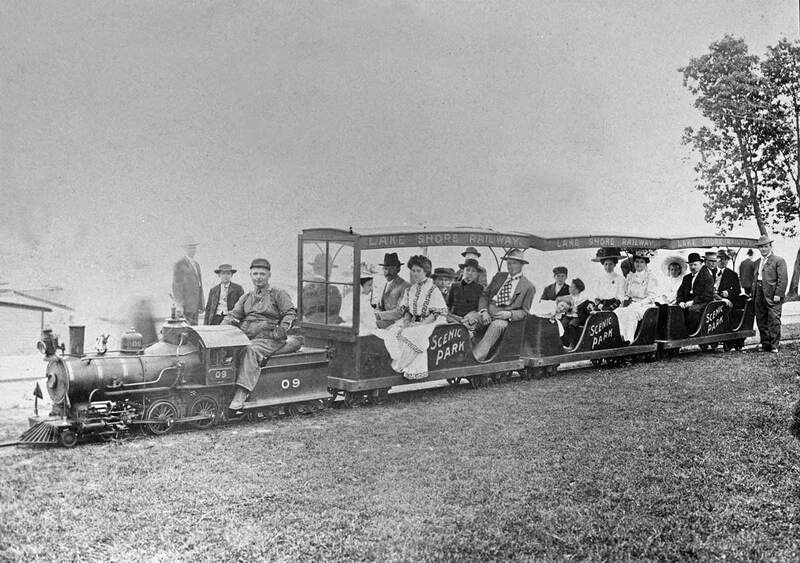 Through a short life its most popular amusement was the miniature “Lake Shore Railway” that was frequently stuffed with adults as kids yearned for the next go-round. Admission to White City through its grand gate cost ten cents. 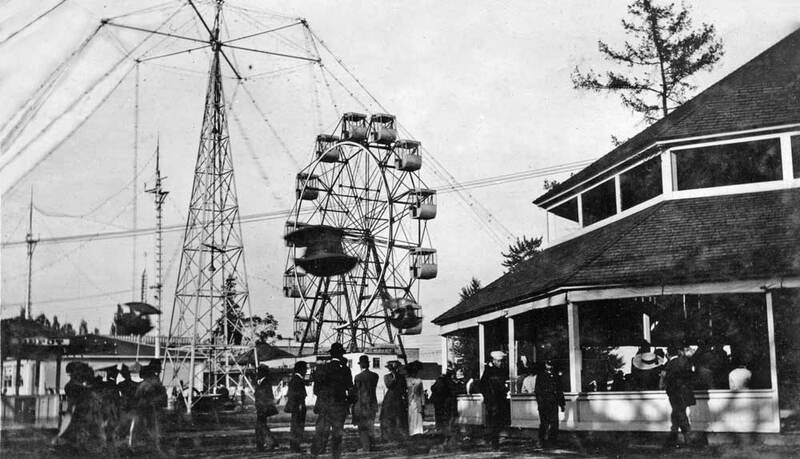 The carnival also had a roller coaster, a Ferris Wheel, scheduled performances and a few sideshow oddities. 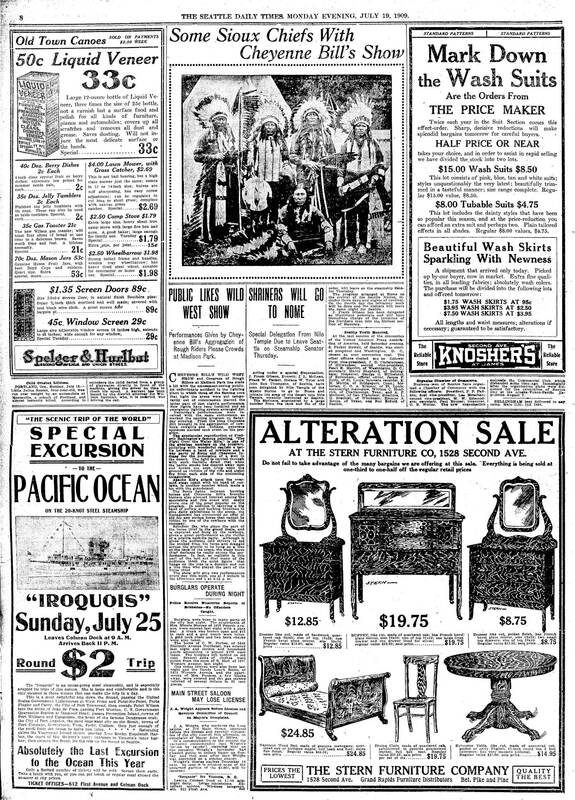 Some of these were brought over from the Pay Streak, the carnival part of that grander Seattle “White City”, the Alaska Yukon and Pacific Exposition after it closed. 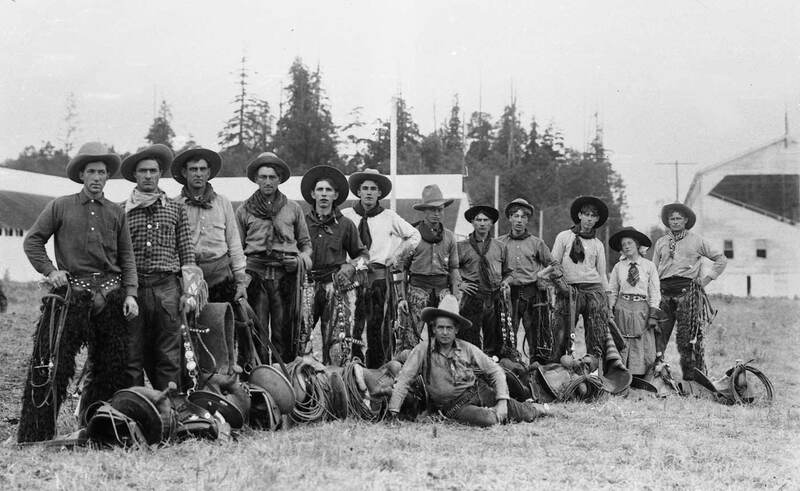 The AYPE was held on the campus of the University of Washington during the warmer months of 1909. Previous PostA Now & Then Christmas (with a star even)Next PostTesting our comments section….